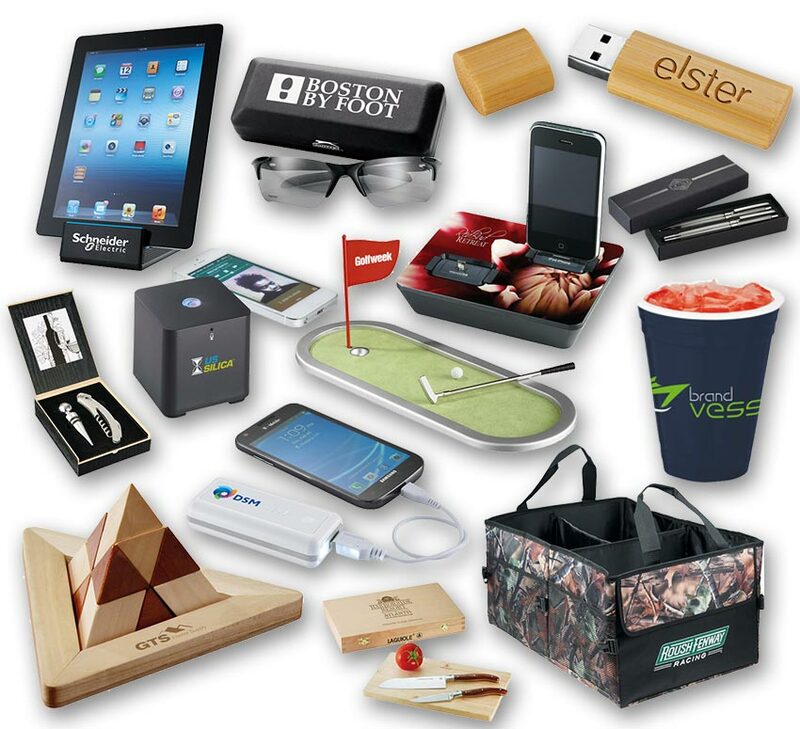 Whether it be a one-time item or a range of items for a marketing program or tradeshow, the items you pick define your niche in the market. We will work very closely with you to identify the best items to enhance your brand image. We also can offer great tips on how best to implement the items in your market or at your events. Show your customers and employees you appreciate their loyalty or hard work by choosing meaningful, well-thought and exciting gifts. AMP&M wants to work with you to develop company reward and incentive programs. Let us help implement safety and performance programs that can grow and change as your company grows and changes. With over 4,000 suppliers and 850,000 stock items, as well our overseas or in-house sourcing capabilities, we can find exactly the right items to suit your budget. To get started, click HERE for an online product search.